A page on success quotes cannot be complete without a reference to Napoleon Hill, the famous author of the book “Think And Grow Rich”, for he is the man who has shown the path to success to literally millions of people around the world. 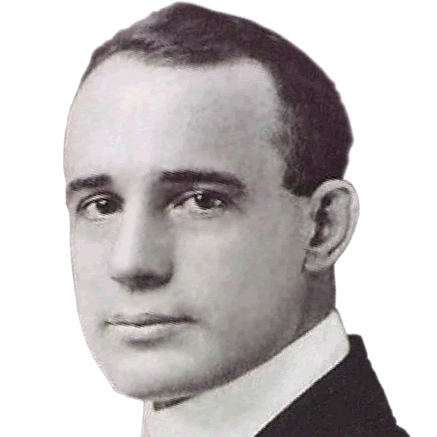 The presentation below is a collection of my favourite quotes from Napoleon Hill. This is my tribute to a legend who has been a source of inspiration to millions across the world.